Thanks, Steve. 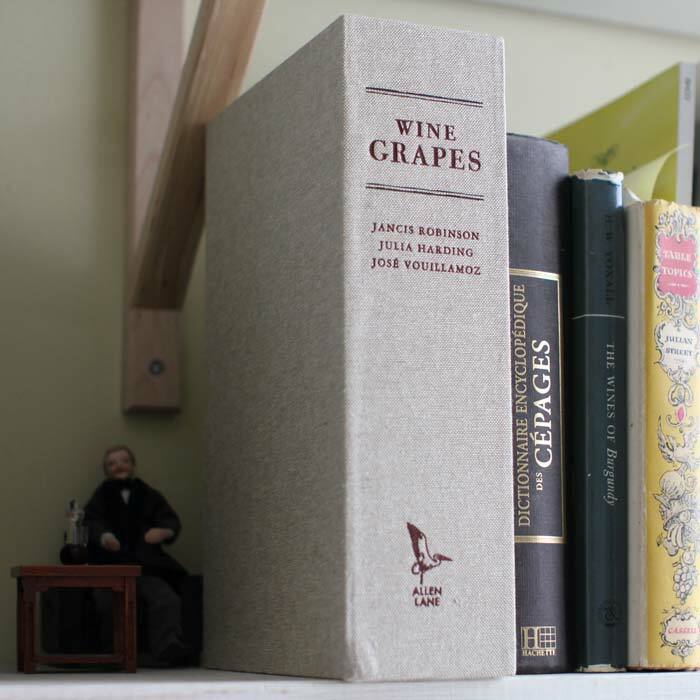 Great to meet you at the launch last night and we are delighted that you have adopted Wine Grapes as the arbiter of grape debates! Why a physical book when the Vitis database ( http://www.vivc.de/index.php ) is on-line, free, and probably much more comprehensive? Oh, and it is a book with a mere 1368 varieties. My spreadsheet, which is free has 3,121 entries corresponding to 1,541 prime names relating to 9,235 identifiable grape names. Vitis, on-line from everywhere and also free and easily searchable has 57,288 unique cultivar names which map into 22,631 prime names. See My site for more details.